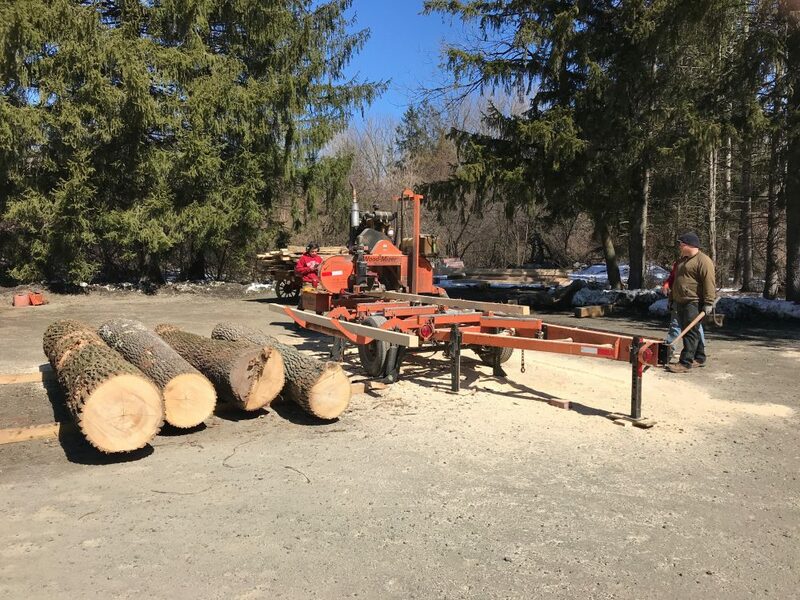 As the devastating effects of the Emerald Ash Borer beetle progresses, ash trees needed to be felled in Hopewell Valley and many have been stored at the Hopewell Township municipal maintenance yard waiting to be given a new purpose. 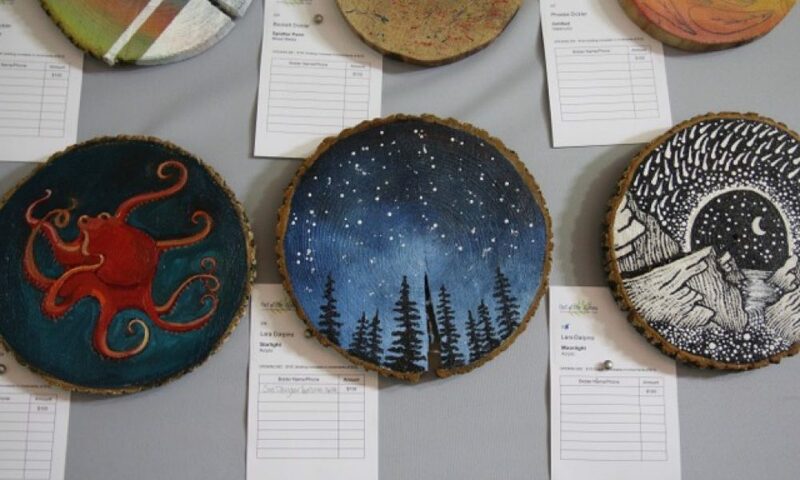 Our newest initiative, “Out of the Ashes – Art Emerging from Fallen Trees,” will be doing just that – bringing artistic life to the remaining wood. While “Out of the Ashes” will officially kick-off at Pennington Day, the public is invited on Saturday May 5, from 11am until 2pm to witness our first step: cutting harvested wood for various upcoming HV Arts Council projects. Come watch from our viewing tent as a powerful portable saw mill cuts massive tree trunks, and marvel at the volume of useable wood that can be salvaged from a mature ash tree. The sawyer, the official name of a person who saws timber for a living, and his team will masterfully stage the massive trunks at the mill where they will be lifted onto the saw and cut to specifications. Stop by on Saturday, May 5, between 11am and 2pm, grab a glass of cider, and watch the sawyer and his mill in action. The viewing area will be located behind the baseball fields at the Municipal Athletic Complex, at 201 Washington Crossing Road, Titusville. Follow the event signs at the entrances on Pennington-Titusville Rd (at the Police Station), as well as on Scotch Rd, north of the intersection.